In my other Digimon post, I asked if anyone had played Digimon Rumble Arena. Well, I now feel the need to mention the PSOne game Digimon World before talking about another new and exciting Digimon game. Digimon World was a pretty brilliant JRPG for it's time that allowed you to raise your own Digimon while rebuilding the Digimon community and really brought the Tamagochi experience to life. 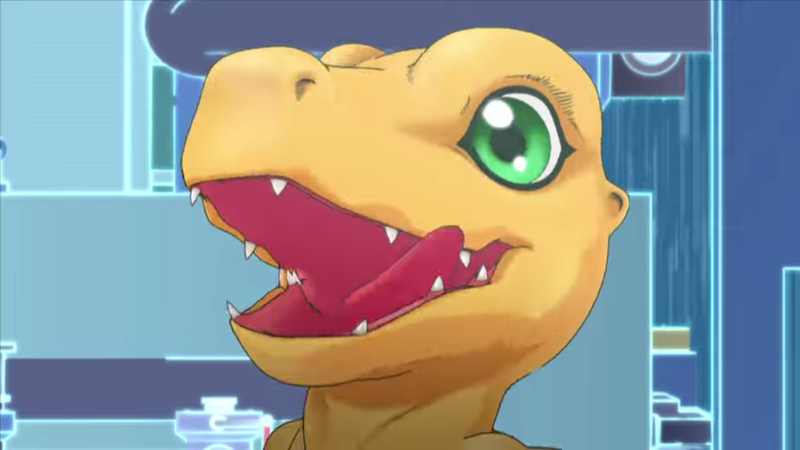 This is one of the many reasons I'm excited for Digimon Story: Cyber Sleuth. You can check out the trailer for Digimon Story: Cyber Sleuth below. Digimon Story: Cyber Sleuth excites me most because it's being aimed at adult Digimon fans, making it perfect for those who are now adults that grew up with the series. It has been described as a Cyberpunk RPG, including training, adventure and battle with multiple Digimon. The game also includes the ability to travel between the Digital World and the Real World, which is another common theme taken from the anime. The game is set for release in Japan next year on PS Vita. There is currently a petition to have the game localised for the West, so if you're keen for the game I highly recommend signing it (I did!). What were your favourite Digimon games? Comment below or send a tweet to @JRPGJungle and let us know!